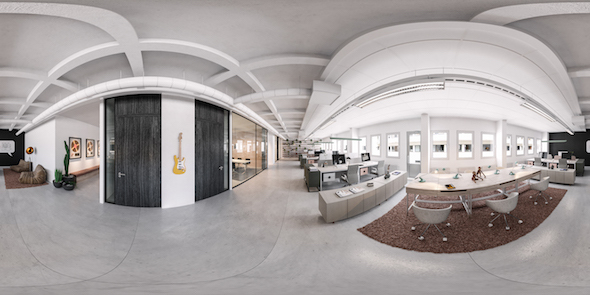 Virtual Reality has been used to connect the vision of the final project with a sense of the actual space. Young and playful office with different flexible working spaces in the heart of Södermalm, Stockholm. 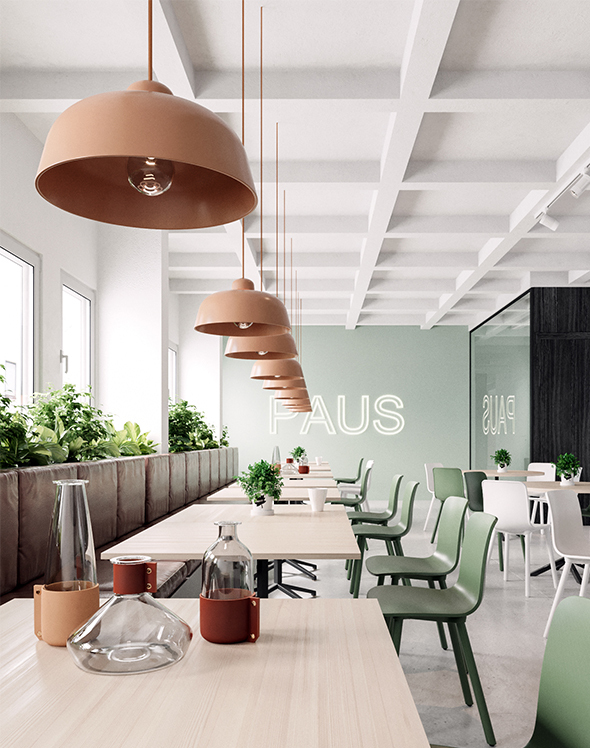 Industrial design of the workspace was heavily influenced by the employees' lifestyle and personal taste, creating an efficient, modern and pleasant environment.